United Airlines has dropped the price of their flights from Vancouver to Rio de Janeiro, Brazil down to $690 CAD roundtrip including taxes. vancouver, yvr, flight deals, south america, united airlines, brazil, gig, rio de janeiro and rio. 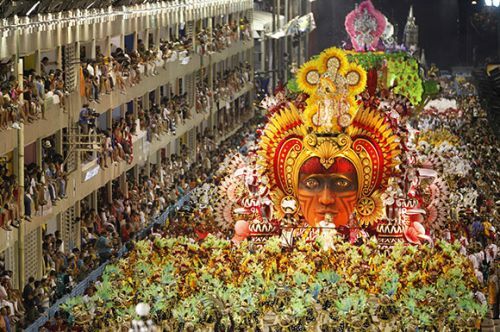 One Response to "Vancouver to Rio de Janeiro, Brazil for Carnival - $690 CAD roundtrip including taxes"